← Its time for mince pie tasting! Alongside the personal stories I’ve found in the Inuit collection at the museum was information on hunting techniques used by Inuit people. One intriguing to me was the use of a pile of rocks – or ‘Inukshuks’. Built by men in almost totem pole style to imitate figures, the ‘Inuksuit’ (name given for the plural) were used as points of reference to other people in the community – to point out the safest travel path, a danger ahead, a memorial of a loved one or as a successful hunting / fishing areas, or the opposite as a decoy tactics for trapping Caribou and hunting them down. I would be undoubtedly be confused to understand which meant what! 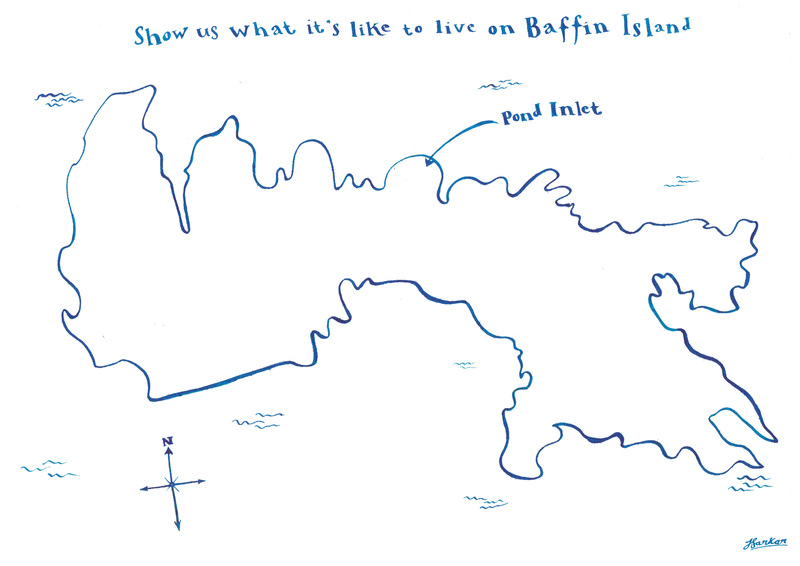 Line illustration of Baffin Island in blue ink. 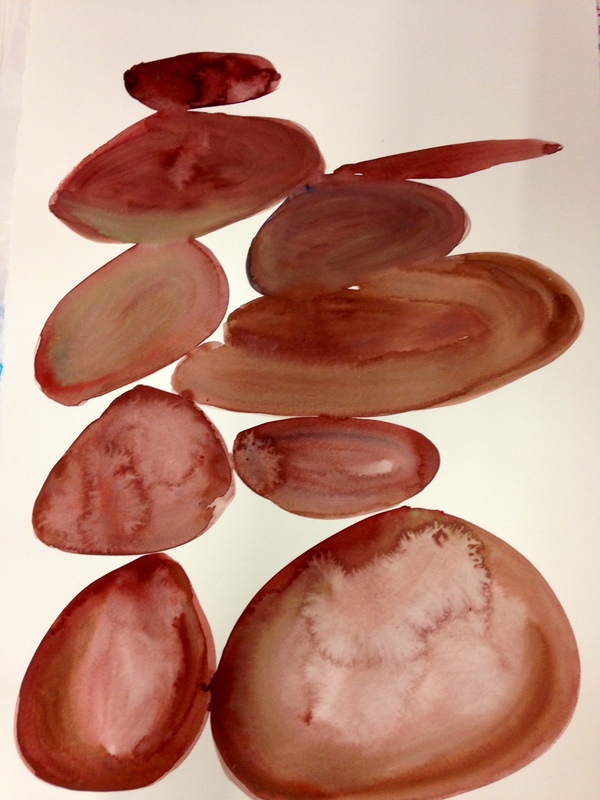 This entry was posted in Collections, Community, Exhibitions, Learning, Local history, Tales of The Tundra, Uncategorized and tagged activity, art, artists, arts, caribou, collection, hunting, illustration, Inuit, inukshuk, inuksuit, maps. Bookmark the permalink.